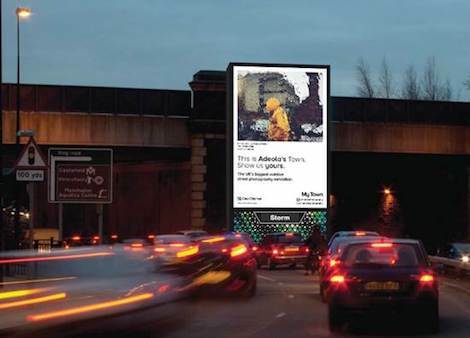 Clear Channel has today kicked off the UK’s largest outdoor exhibition of street photography, as part of their My Town competition, which opened for entry last month. The competition, which celebrates towns and cities across the country, will see work from the public showcased across Clear Channel’s nationwide network of digital advertising screens. In addition to national exposure, the winner of My Town, as decided by award-winning street photographer, Dougie Wallace, will receive state-of-the-art camera equipment and an exclusive weekend city break. 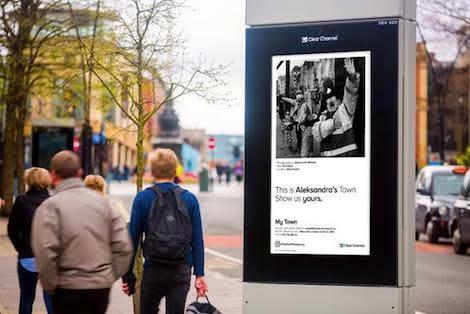 Following the launch of My Town last month – Clear Channel UK’s street photography competition open to professional and amateur photographers who best capture what makes their local area special – the Out of Home media owner is today kicking off the second phase of the competition. 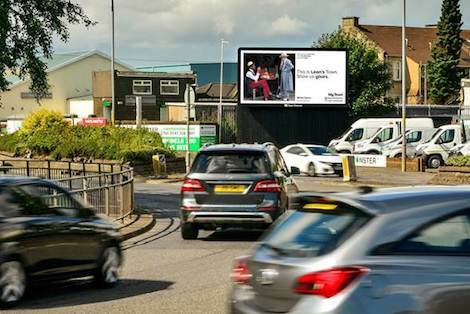 In the UK’s largest outdoor exhibition of street photography, Clear Channel is showcasing the work of selected My Town entrants across their nationwide network of over 5,000 digital screens. My Town, which will remain open for entries until 29th September 2017, is free to enter and sees the best photos shared across social media, in addition to the ground-breaking outdoor exhibition launching today. The overall winner will also receive state-of-the-art camera equipment and a weekend city break. Entries will be judged by world-renowned street photographer Dougie Wallace, whose famous ‘Harrodsburg’ series won the Magnum Photographer Award in 2016. In addition, Wallace’s photos have been published in Dazed, GQ, The Guardian, New York Times and more, and he is internationally recognised for his long-term social documentary projects and distinct style of expressive street photography. 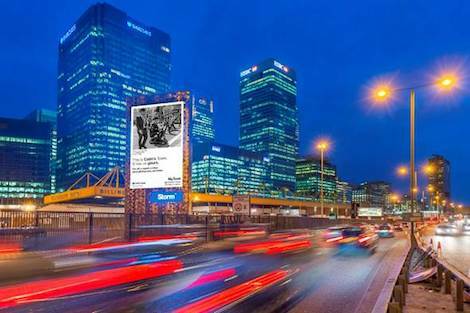 Justin Cochrane, CEO, Clear Channel UK told us “We’ve been delighted by the success of My Town, having received hundreds of entries so far, and I’ve been hugely impressed with the calibre of photography submitted from both amateur and professional street photographers. This entry was posted on Monday, September 11th, 2017 at 10:00 @458 and is filed under DailyDOOH Update. You can follow any responses to this entry through the RSS 2.0 feed. You can leave a response, or trackback from your own site.